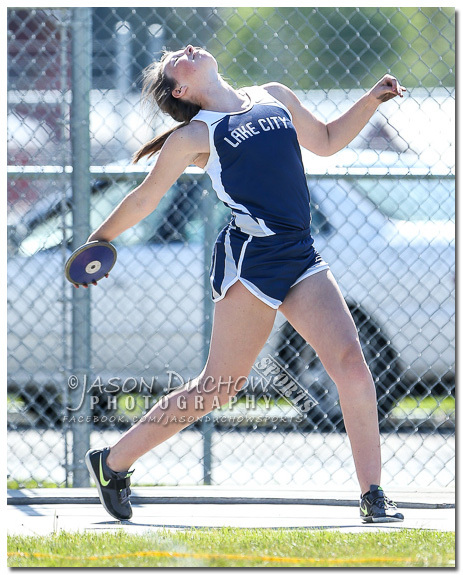 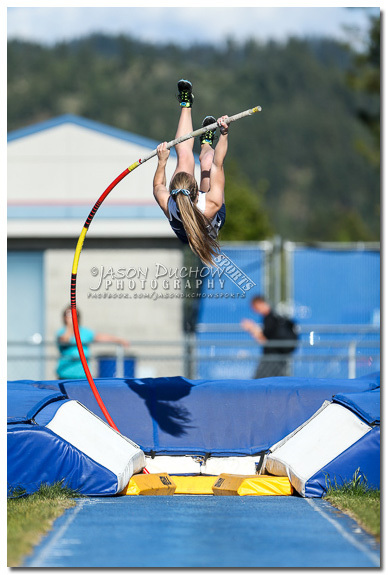 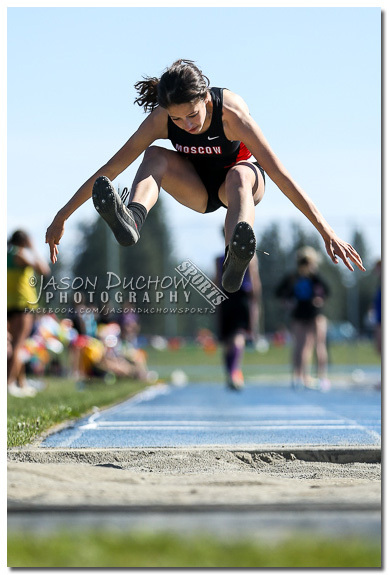 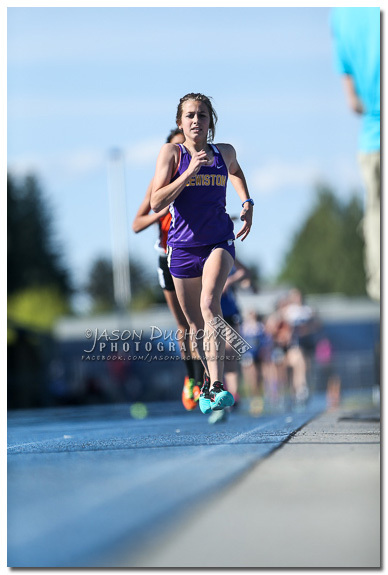 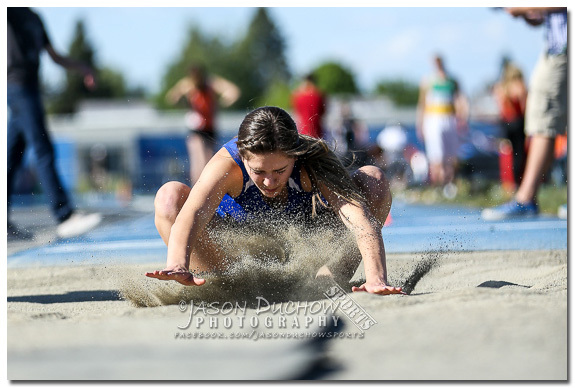 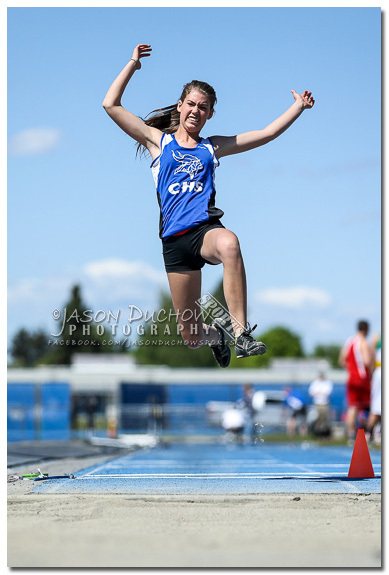 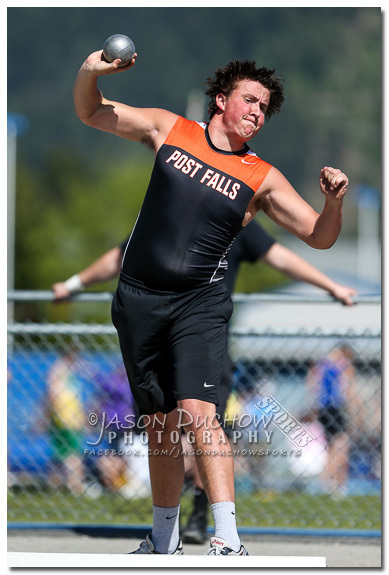 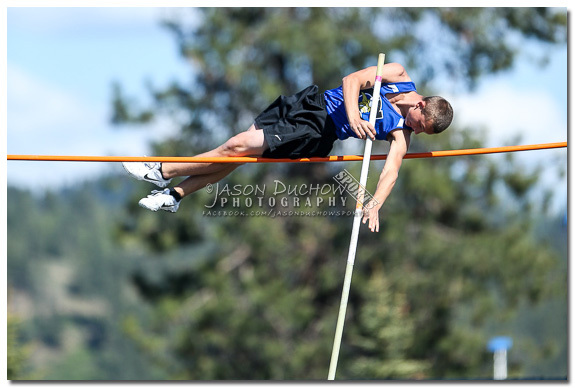 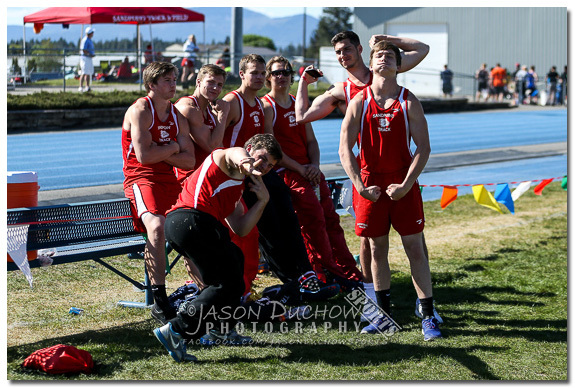 Again this year the 4A & 5A IEL Regional Track Meet was split between Coeur d’Alene High School on day one and Lewiston High School on day 2. 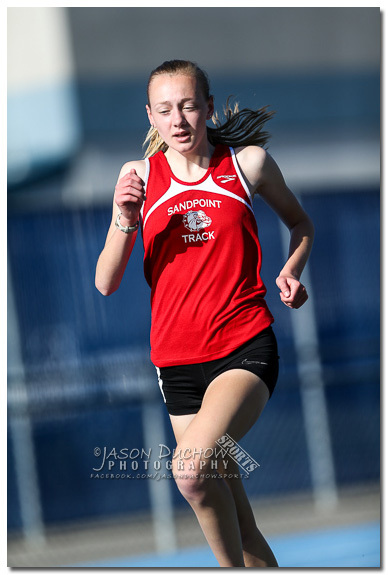 On the 4A side Sandpoint, Lakeland and Moscow face off and the 5A features Coeur d’Alene, Lake City, Post Falls and Lewistion. 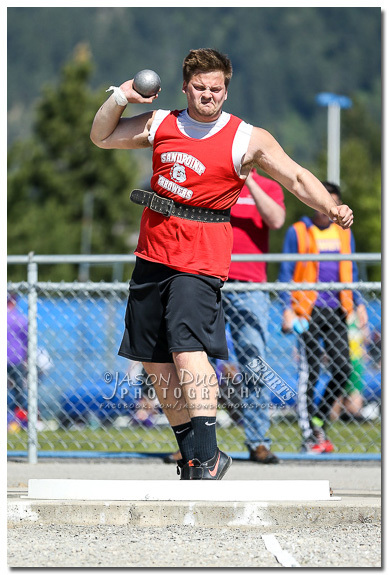 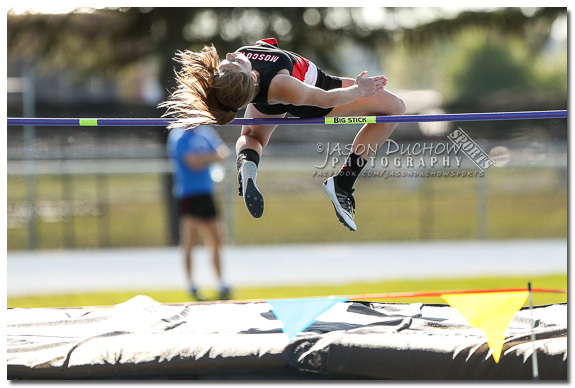 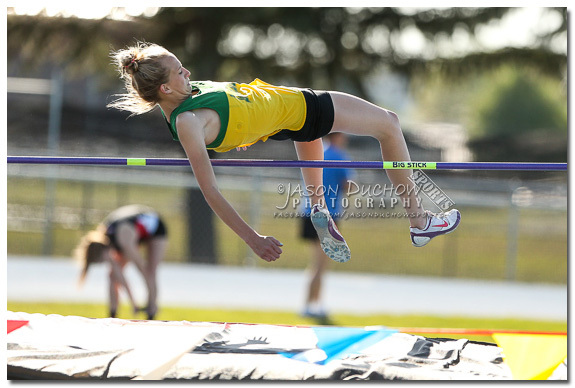 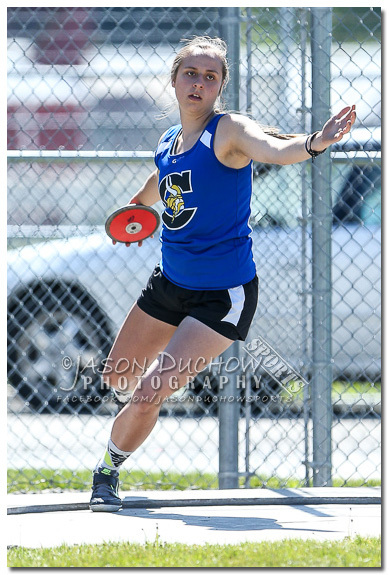 Some great performances were turned in during the meet and complete results can be found on Athletic.net.